The Canadian Citizenship Rules Have Changed!... Sort of. 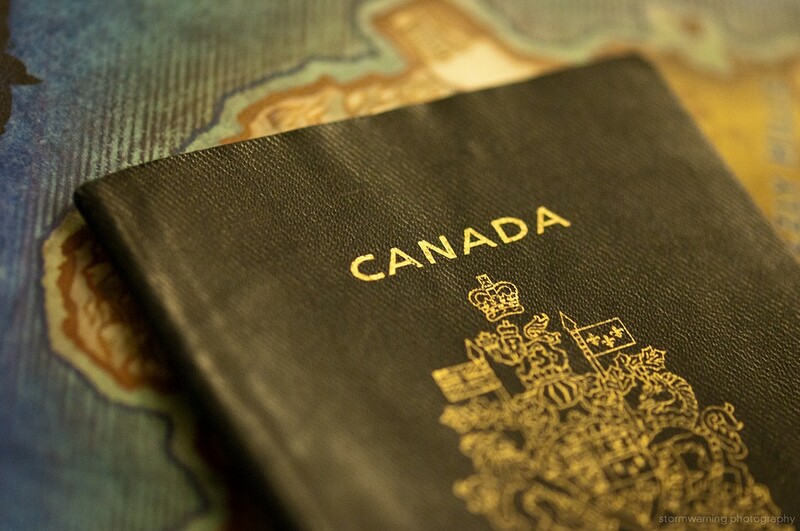 ← When will the Canada citizenship rules be updated? The Canadian Passport is finally within reach for many Permanent Residents. Bill C-6, an Act to amend the Citizenship Act received Royal Assent. The Citizenship Rules will take effect at different stages, in the next 6 months. As of now, applicants are no longer required to intend to continue to live in Canada once granted citizenship. We will finally see the reduction of physical presence in Canada of three out of five years (3 out of 5), from four out of six years (4 out of 6). Applicants can also count up to a year of residency while they were a temporary resident, towards their physical presence requirement for citizenship. The age range for people to meet the language and knowledge requirement for citizenship will change to 18-54, from what it is now, which is 14-64. For a more detailed information, please see Bill C-6 Backgrounder. This entry was posted in canadian immigration. Bookmark the permalink. 1 Response to The Citizenship Rules Have Changed!… Sort of.